When a man is found tucked up in bed with his throat sliced open two days after Christmas, DS Jason Smith and his team are baffled. It appears he has been drugged, killed, and carefully wrapped up in a duvet. The only evidence Smith finds are some strands of hair belonging to a woman. One month later, another man is killed in exactly the same manner but there appears to be no link whatsoever to the two men apart from the fact that they were both single, lonely, and middle-aged. In the midst of the worst winter in years, Smith and his team quickly run out of ideas and tensions between the detectives rise. Frustration leads to conflicts both at work and in their personal lives. The only clue the team has is the murders were carried out under the glow of the full moon. 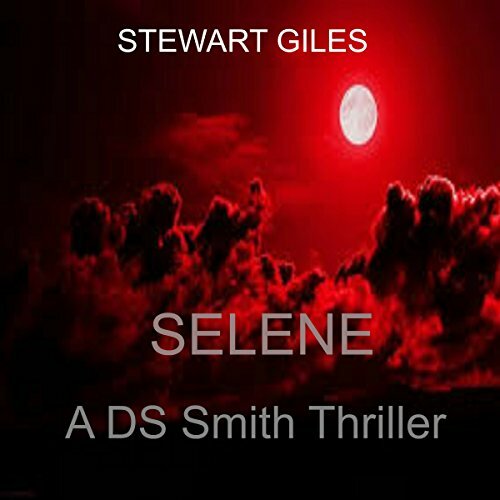 Just when Smith feels like he has reached the end of his tether and his own sanity is declining, help comes from an unexpected source; a man who knew this woman when she was a young girl in the mountains of Northern Romania. He sheds light on the reasons these men had to die. Smith finds out who this woman used to be but who she is now is still a mystery. 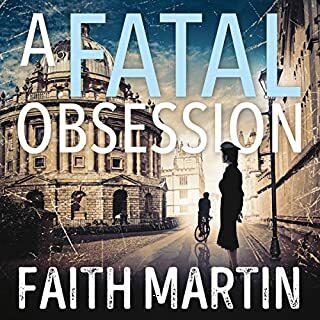 Haunted by lucid dreams and terrifying double awakenings, Smith stumbles upon something that will send him on a hunt for the most baffling murderer the people of York has even seen. With time quickly running out before the next full moon and the safety of one of his closest colleagues entering the equation, Smith finally closes in on the most terrifying murderer he has ever come across. 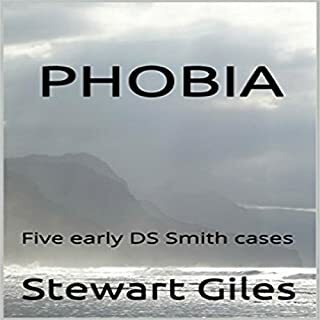 This is book 6 in the amazing DS Smith series, and you really need to read the previous books to see what Smith has been made to go though and how it has affected him. 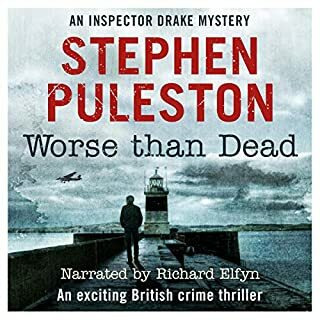 This book is another brilliant one in the series, with some nice big Red Herrings throughout and lots of nice little twists in it. There is also happiness, with the inevitable love interest finally happening, and sadness with the death of another main character. Stewart is definitely not afraid of shaking things up in his books and this one proves that he is not scared to kill off likable recurring characters. The story switches between the current in York and the 1980s in Russia/Ukraine, and the way this is done is very good as you know the background to the main antagonist through the 1980s to find out why they are doing the things they do. 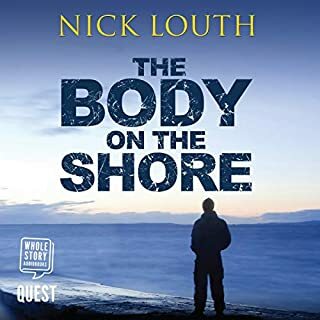 The story follows Smith and the team as they investigate the murder of two men, who are not connected in anyway and are killed almost a month apart. 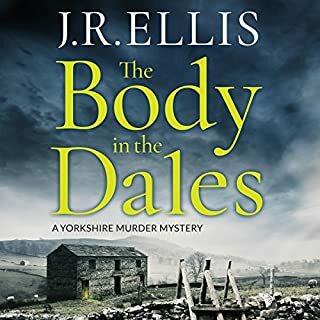 With no new leads the new DI brings in a psychiatrist she has used in the past to see if she can work out who the murderer is and why they are killing in the way they are. When I started reading Stewart's books I could take everything at face value, but as his writing style has changed so have the characters, and people I thought were the main cuplrit turn out to be innocent, but I knew from reading the last couple of books that they wouldn't be far away and once the reveal happened it would be obvious throughout that they did it. 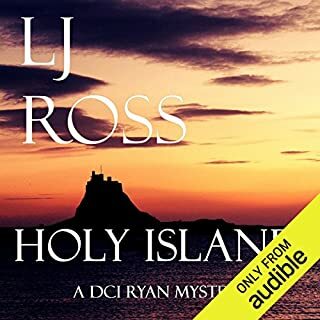 I actually spent most of the time listening to this book through audible so thought I would add my review of the narration at the end of this post. The narrator for this one, along with most of the previous books (except Harlequin) was J.T. McDaniel. Although he doesn't do accents and the women sound the same as the men I have got used to his narration and it feels weird listening to these books being narrated by someone else. Overall the pace of the book's narration is perfect and I loved the way he speaks. Overall this is a brilliant read and I am off to start on Horsemen now, which I will be reviewing in a couple of weeks.